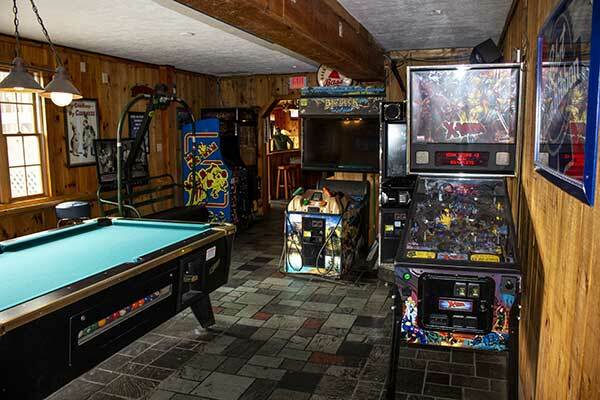 No stop at the Lookout is complete without a visit to the Game Room! A little 8-Ball? Some pinball? Hunt down that BIG 10 point buck? Save Ms. Pac Man from Blinky, Pinky, Inky and Clyde? Help Batman protect Gotham? Grab a beer and a bowl of peanuts and challenge your friends! We have some fun for the kid in everyone!